Hondo is a ranch favorite! 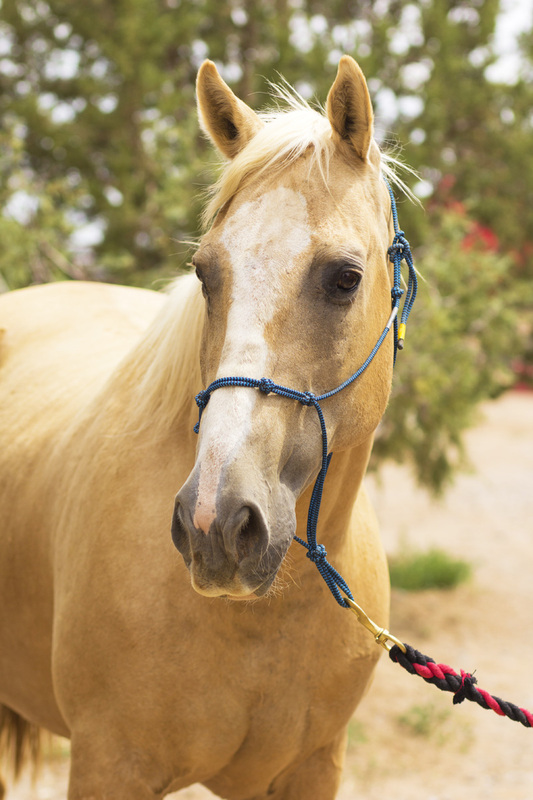 He is a stunning and kind palomino. He is very easy to halter, lead and load. Because of previous injury and medical issues, he could possibly carry a light rider for light riding.